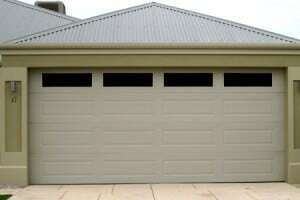 Garage door windows are not only visually appealing but can also add natural (free & green) light to a dark garage. 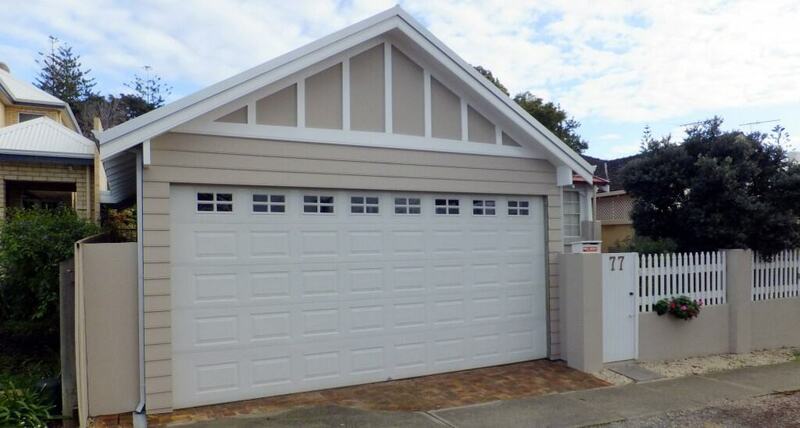 Most garages don’t have any additional windows so adding windows to your new garage door can make a huge difference. 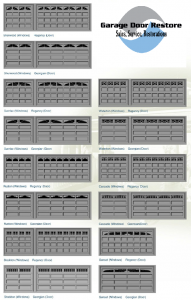 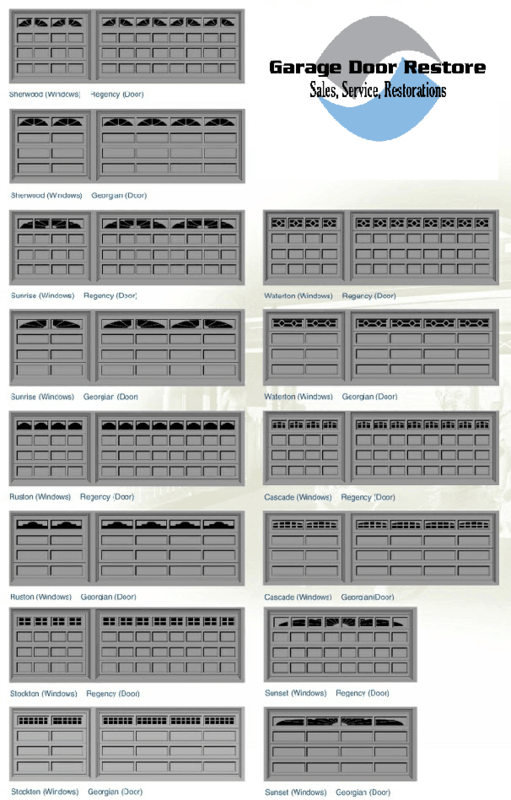 At Garage Door Restore our windows are manufactured using state of the art laser cutting tools. 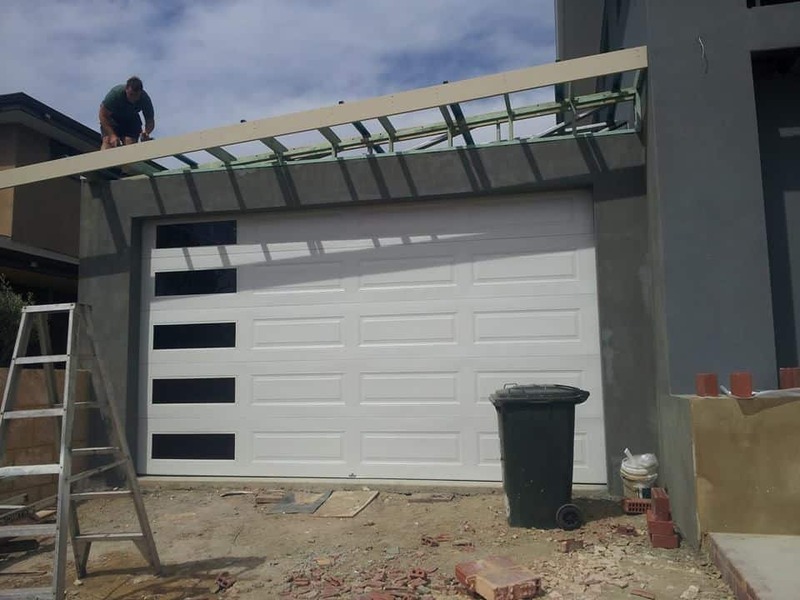 We use proper window inserts for durability (not just perspex glued onto the back of a cut out like some other manufacturers!) and they are available in 7 different styles available in clear or dark tint. 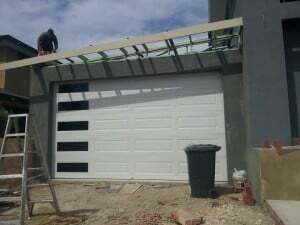 Windows are usually fitted to the top panel or for a designer look without the expensive price tag we can also fit the windows down the sides. 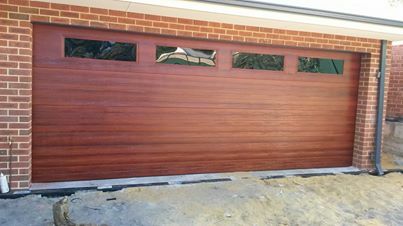 Below are some examples of recent work.